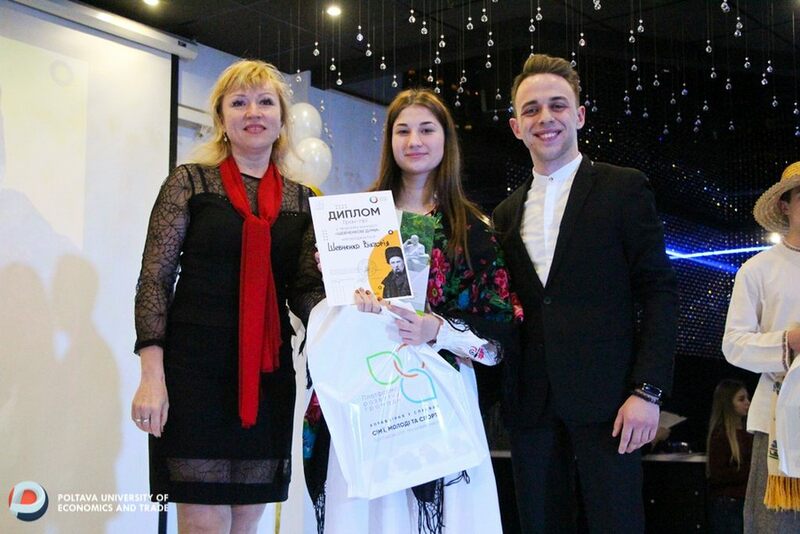 Student of the specialty Hotel and Restaurant Business of our University, Vickа Shevchenko, won the Grand Prix of the Second Poetic Competition "Shevchenko’s Dumas", which took place on March 11 in the "restroom" Podium. She skillfully played Catherine from the world-famous Shevchenko's work. 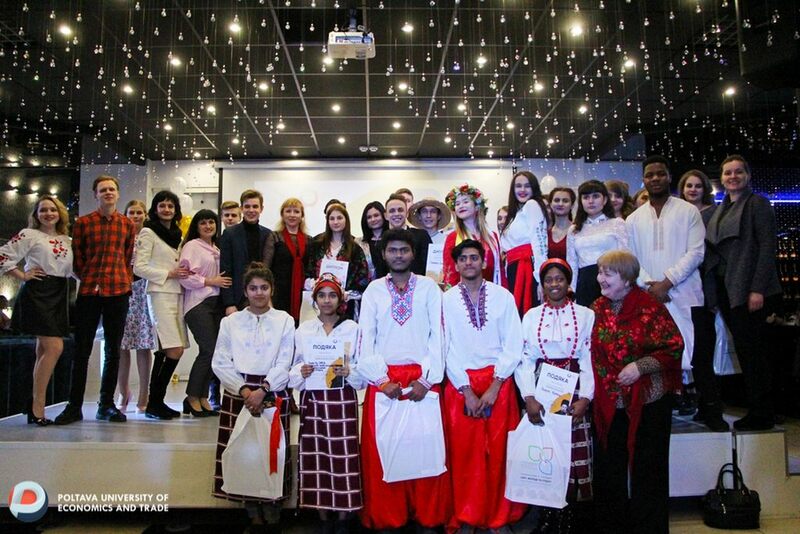 It is significant that this day was generous to the success of our students, because the winner in the nomination "Artisticity" was a student of the specialty Marketing Anna Yosypenko with the work "There is nothing worse than a captivity ..."
Should be noticed that the event was devoted to the birthday of Kobzar. 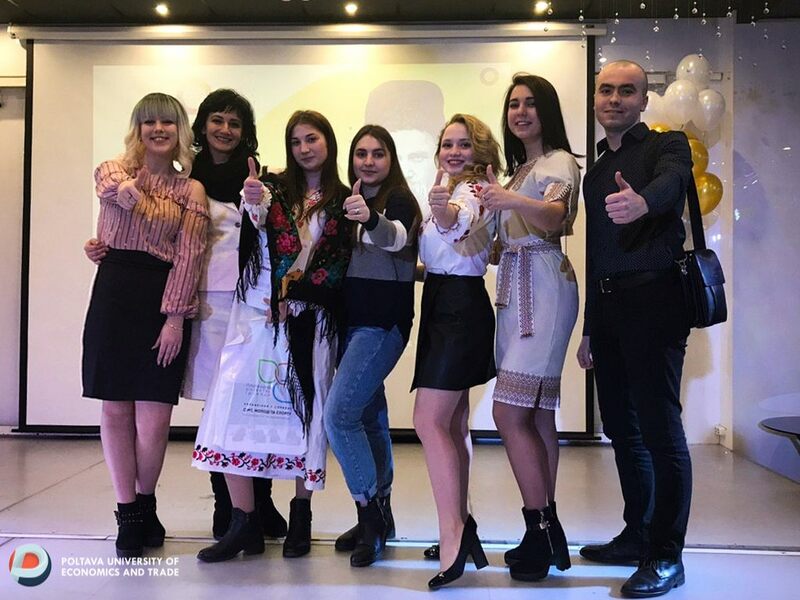 The organizers of the literary competition were the Student Council of Poltava, together with the Office of Family, Youth and Sports of the City Executive Committee. 40 participants were registered. According to the idea of the organizers, the participants had to not only declare, but also transfer the emotions contained in the work, to demonstrate their artistic abilities. The organizers of the event emphasize that the contest "Shevchenko’s Dumas" is another step towards knowing the creativity of the words of the spiritual prophet of Ukraine.